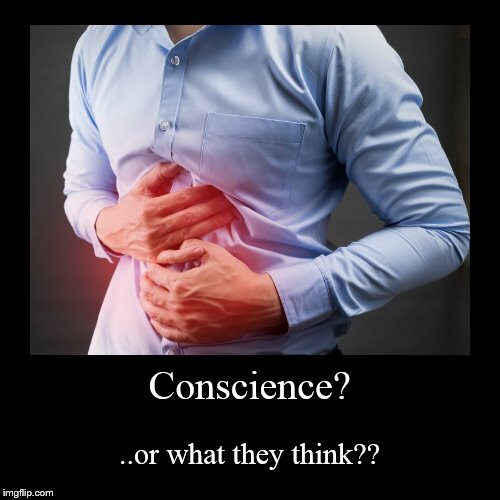 Conscience? | ..or what they think? ?